When you donate 5 or more approved food items or more that are donated to our Food Bank Drive box, we will give them $10 toward any service in our office. Founded in 1904, Utah Food Bank has operated under various names but has always remained true to our mission of Fighting Hunger Statewide. 444,000 Utahns, which equates to 1 in 6 Utahns, are at risk of missing a meal today. Even more alarming is that 1 in 5 Utah kids are unsure where their next meal is coming from. With your support last year, we distributed over 37.5 million pounds of food, the equivalent of over 31 million meals, to people facing hunger across the state. Please help us serve even more of our state this year! 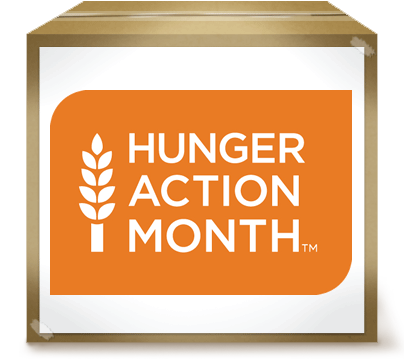 Fighting Hunger Statewide – Utah Food Bank.